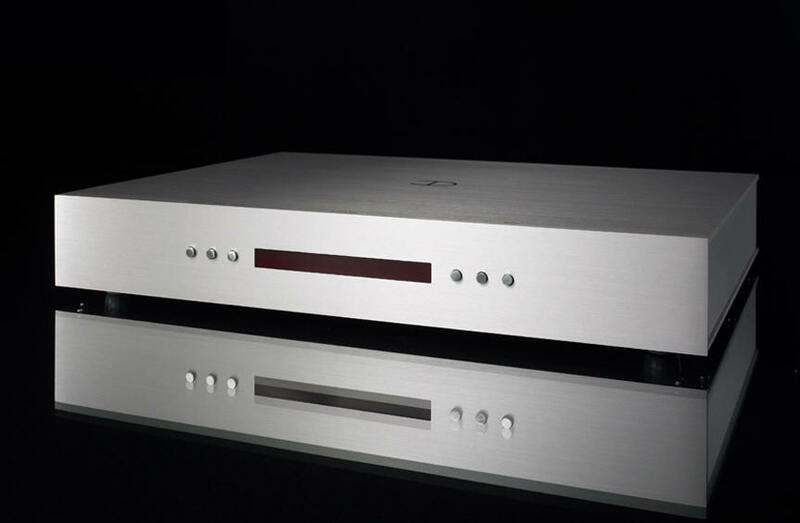 Densen Audio Technologies is the culmination of a life long passion for music and hifi. Allready when our Head Honcho Thomas Sillesen was 13 years old he made his first amplifier. Turning 18 Thomas started working parttime at an audioshow, while attending high school. During his youth, he continued his passion, and while at business school Thomas started importing and distributing audio in Denmark. This was not succesfull, as it was cool business and not made with the heart. Thomas took the consequence, and stopped importing hifi, and founded Densen in order to make hifi equipment completely without compromise! This was done while still in business school, where Thomas finished with a M.Sc. (B.A. & Ec.) in Quality Control and Quality Management (as the first dane ever). That the Densen products are really made with no compromise in order to meet Thomas´ high standards are obvious, as Densen is the only company that offer a lifelong warranty for the first owner. A warranty that obviously puts high demands on the company to make perfect and lasting products. Another example that proves that Densen is really made for Thomas, instead of the classic business approach where a company targets the market, is the curiosity that the volumecontrol are placed on the left side of the cabinets, which is done because Thomas is lefthanded! So in that respect we do not make products the way the marked would like us to make them. We make them the way Thomas would like them to be. This way the products have soul and personality. Thomas also has a clear vision of how the products should sound. The passion for music and hifi combined with the nearly insane focus on quality has made Densen a worldwide success owned by true musiclovers who share Thomas´ passion for audio products which not only grabs the listeners attention, but actually engage the listener in a way so time and place are often forgotten. All Densen products at Solid State Audio come with full factory warranty. Densen from dedicated specialist Solid State Audio.